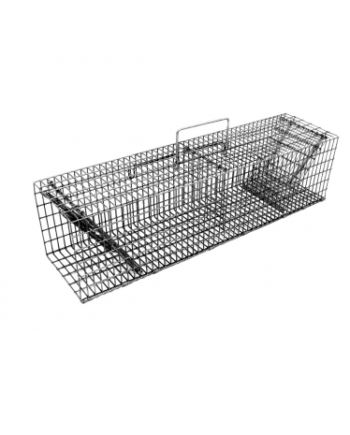 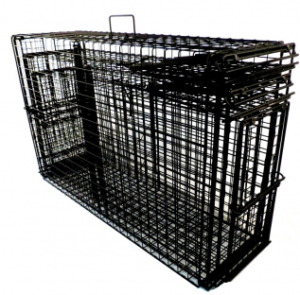 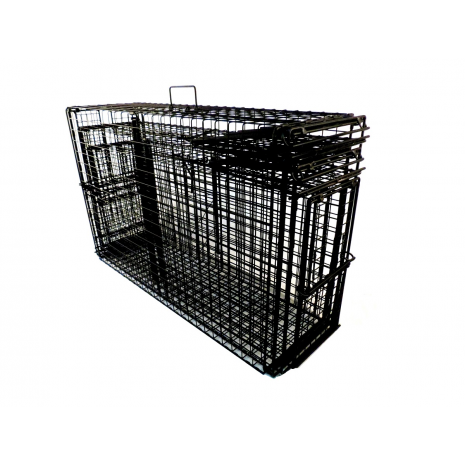 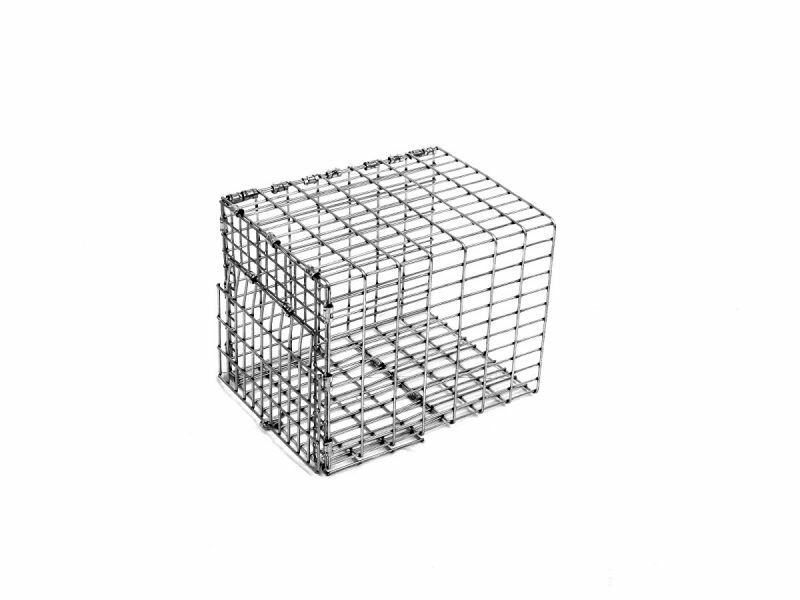 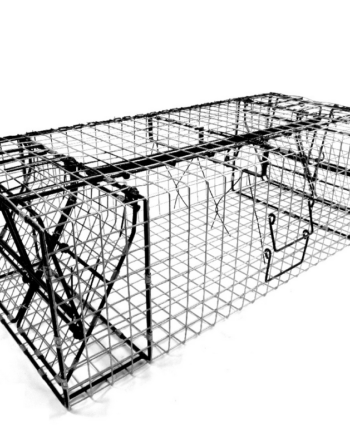 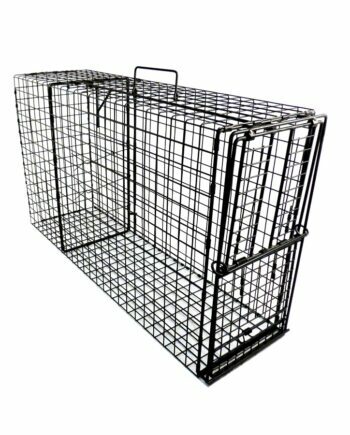 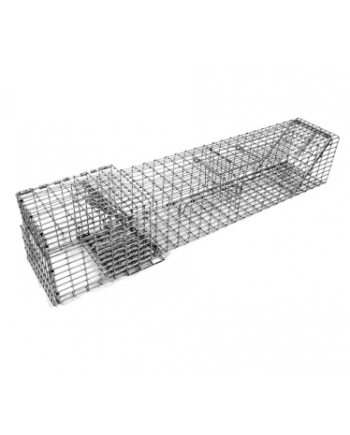 Model CN668 is a nose cone designed to be used with the model C6626 trap for bait-less, positive setting over virtually any rodent hole to capture animals exiting or entering. 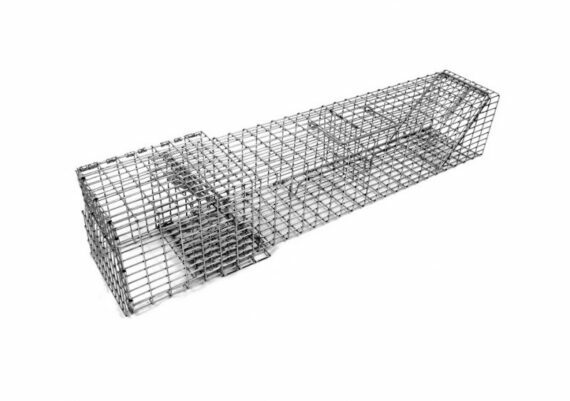 The nose cone can be placed over holes in the ground to capture chipmunks and ground squirrels or secured to buildings over entry holes in any position. 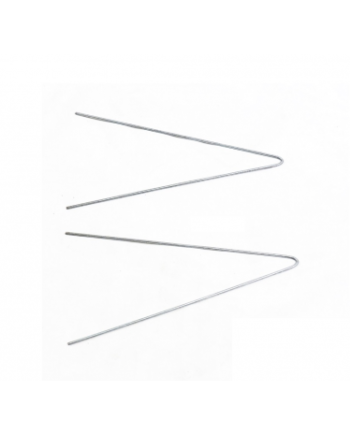 This nose cone can be rotated to accommodate holes in walls, attached either left or right as well as attached to overhead openings from above in soffits or ceilings. 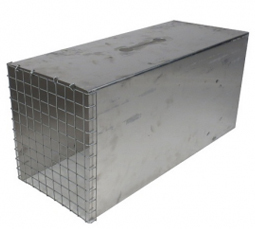 With dual flaps that can be used separately or together, this unique nose cone was purposely engineered to fit over hard to reach corner holes quickly, saving both time and money with wire fabrication associated with connecting double door traps to entry holes.